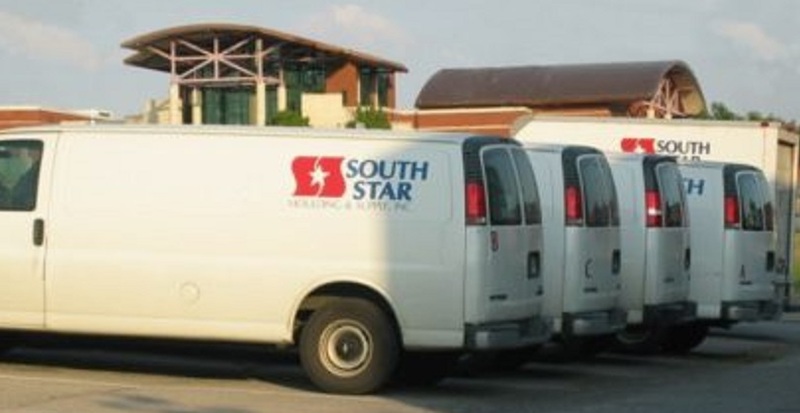 operates a fleet of delivery trucks that run five (5) days a week encompassing a 200+ mile radius of Nashville. We travel to over 50 cities in four states. On Mondays: Brentwood, Donelson, Franklin, Hermitage, Hendersonville, Murfreesboro, Nashville, Rivergate, and Russellville. On Tuesdays: Clarksville, Dickson, Greenfield, McKenzie, and Paris. On Wednesdays: Atoka, Brentwood, Brownsville, Collierville, Donelson, Franklin, Gallatin, Germantown, Hendersonville, Hermitage, Jackson, Lexington, Memphis, Nashville, Rivergate, and White House. 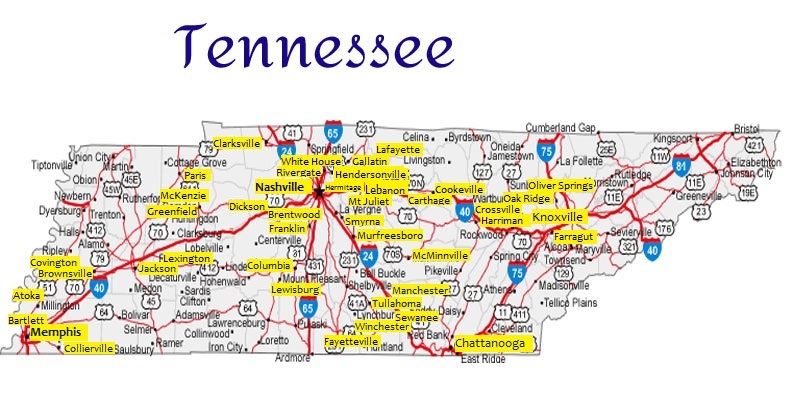 On Thursdays: Carthage, Chattanooga, Cookeville, Crossville, Knoxville, Lebanon, Lenoir City, Manchester, McMinnville, Murfreesboro, Oak Ridge, Oliver Springs, Sewanee, Tullahoma, and Winchester. On Fridays: Brentwood, Donelson, Fayetteville, Franklin, Hendersonville, Hermitage, Lewisburg, Mt Juliet, Nashville, Pulaski, and Rivergate. On Tuesdays: Eddyville, Gilbertsville, Hopkinsville, Mayfield, Murray, Paducah and Princeton. On Wednesdays: Bowling Green, Elizabethtown, Franklin, Hartford, Louisville, Owensboro, and Russellville. 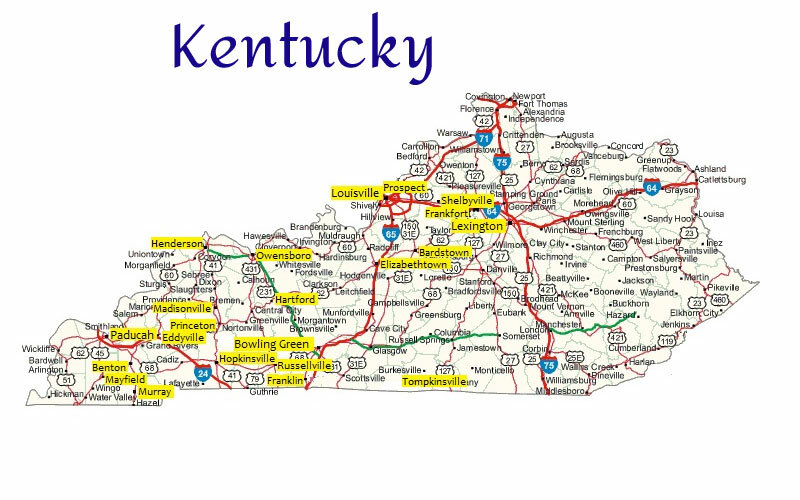 On Thursdays: Bardstown, Danville, Frankfort, Lexington, Midway, and Shelbyville. On Tuesdays: Athens, Decatur, Hartselle, and Huntsville. Beginning July 2018, Birmingham and Cullman. 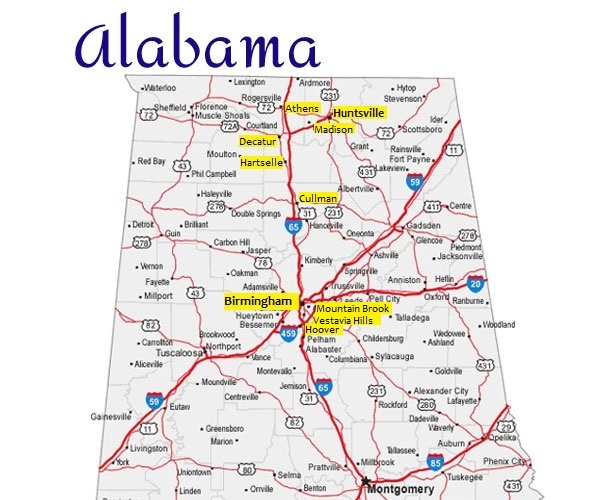 On Fridays: Athens, Decatur, Hartselle, and Huntsville. 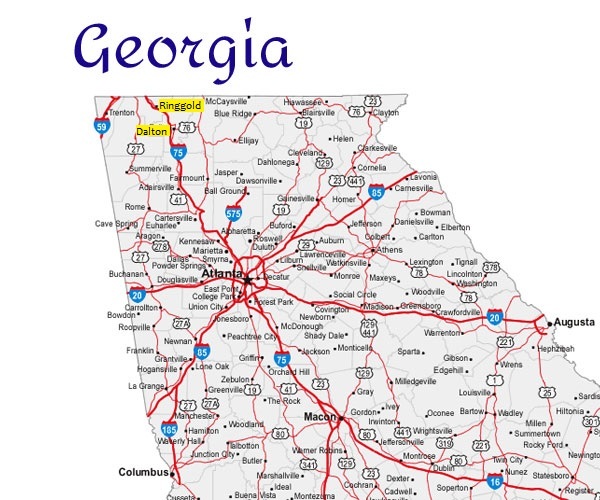 We deliver to Northern Georgia 1-day a week.